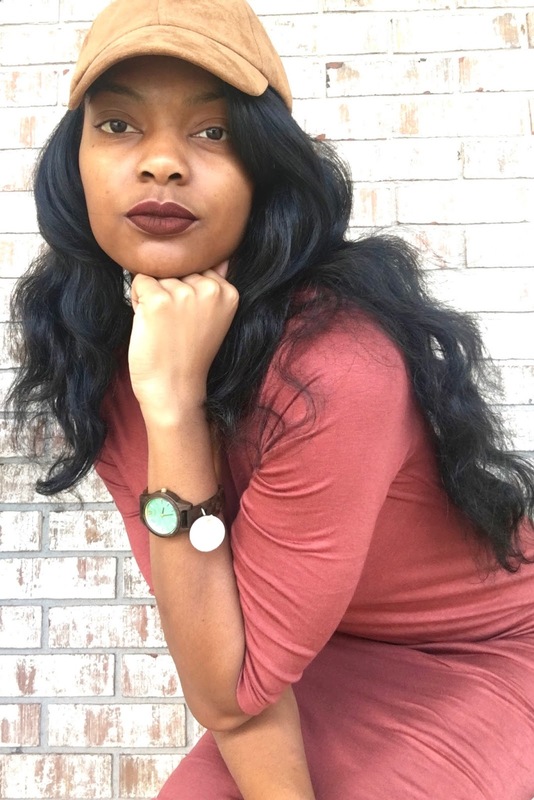 Fall has arrived and I have the perfect accessory! 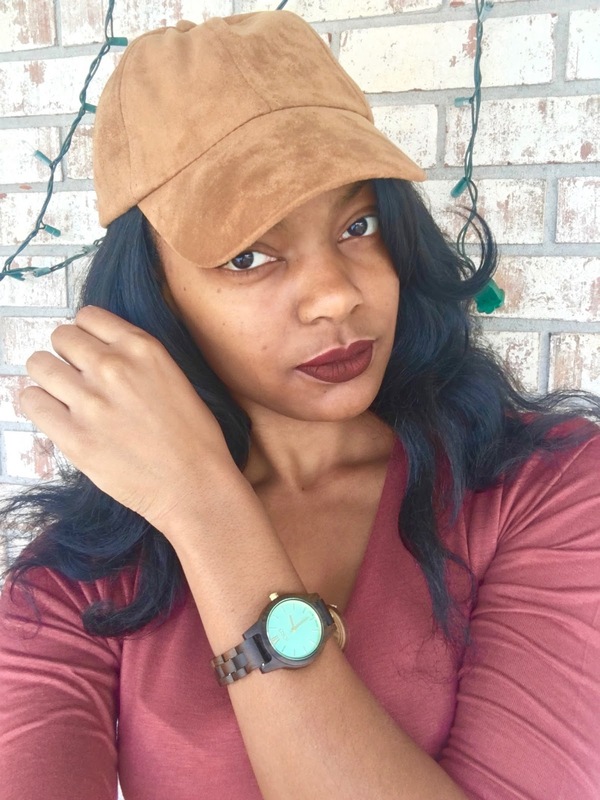 Watches simply sophisticate any look and the perfect accessory this fall season is a wood watch! 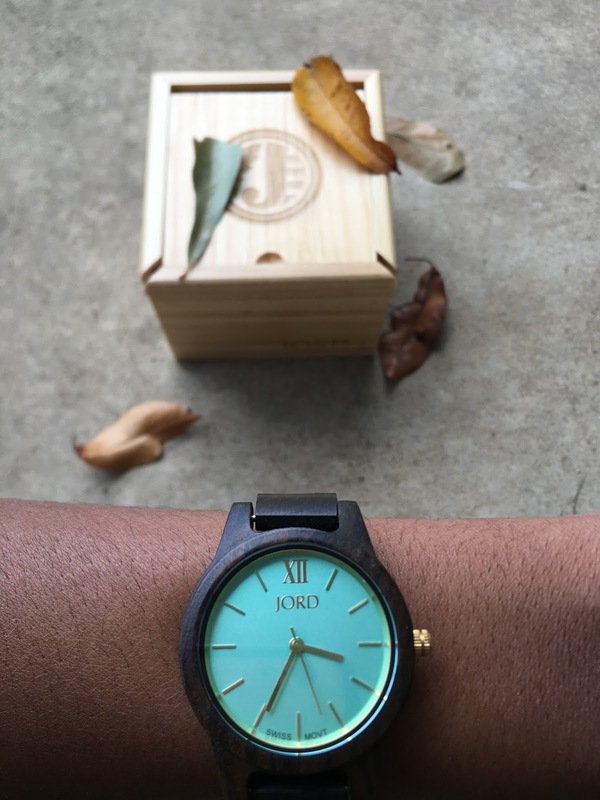 Jord offers watches in wood detailing and breath-taking colors! Many of their premium watches are made with Sapphire glass which is known for its transparency and durability. There is no way I could pass up on one of these watches! The detailing in the wood is just gorgeous and you can tell that they put a lot of thought and effort in the making of their watches! The quality is definitely top notch and you can see this in their packaging. The packing is very sleek and easy. I simply slid the top of the box back and there was my timepiece! 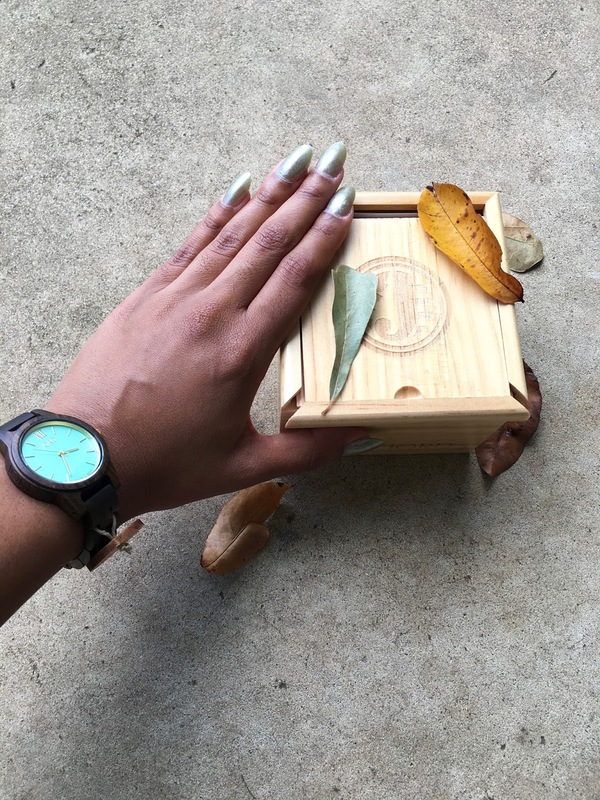 Packaging consisted of a wooden box and everything was nicely and neatly placed including the watch, watch holder, and a watch cleaning cloth. 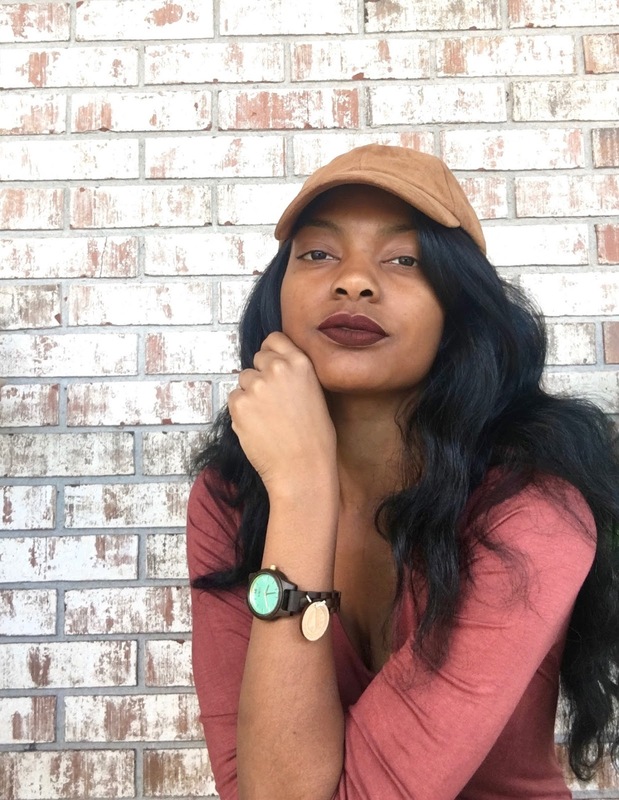 The variety of watches that they have are very distinct and hard to find elsewhere. 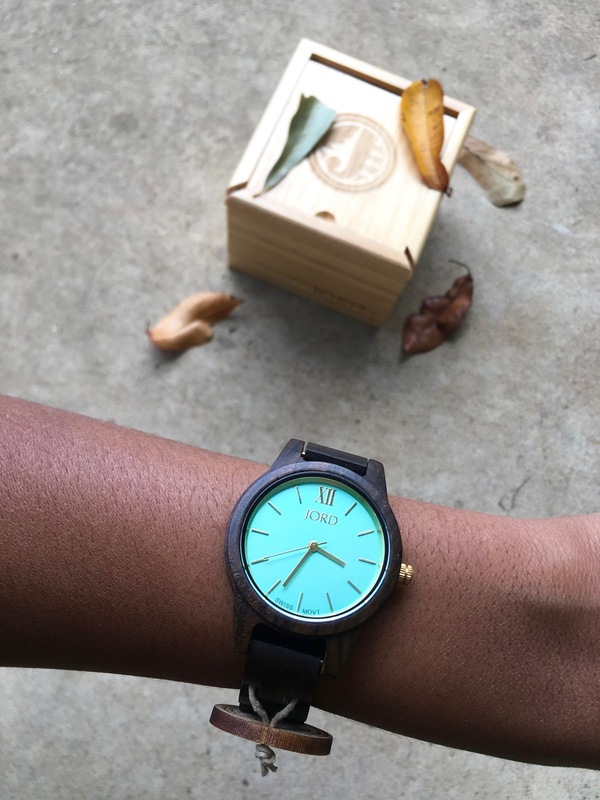 They have men and women watches which come in a variety of wood and color combinations. The wood selections that you can choose from are Ebony, Koa, Purpleheart, Zebrawood, Rosewood, Sandalwood, Maple, and Bamboo. Personally, I’ve never seen such woods used in the creation of a watch and I just think its amazingly creative! Shopping on their website is very simple and the site is easy to navigate. Free shipping is offered WORLDWIDE and that is really a plus anytime I am online shopping, which is very often, lol. I really hope you enjoyed this post!